Posted on 6th July 2009 | Comments Off on Was Shakespeare an Actuary? 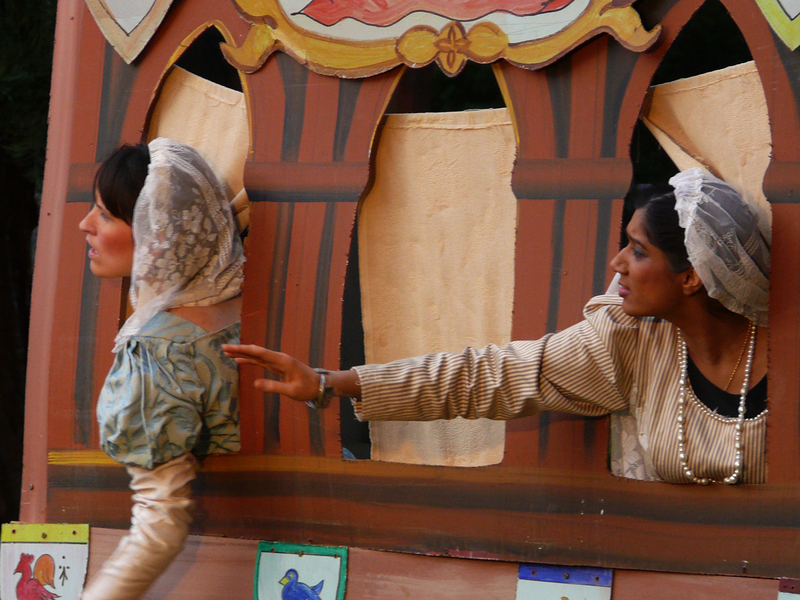 Clearly a Shakespearian month for our actuarial recruiters – GAAPS consultant Leena Chakraburtty will be performing next week as Anne Page in The Merry Wives of Windsor. 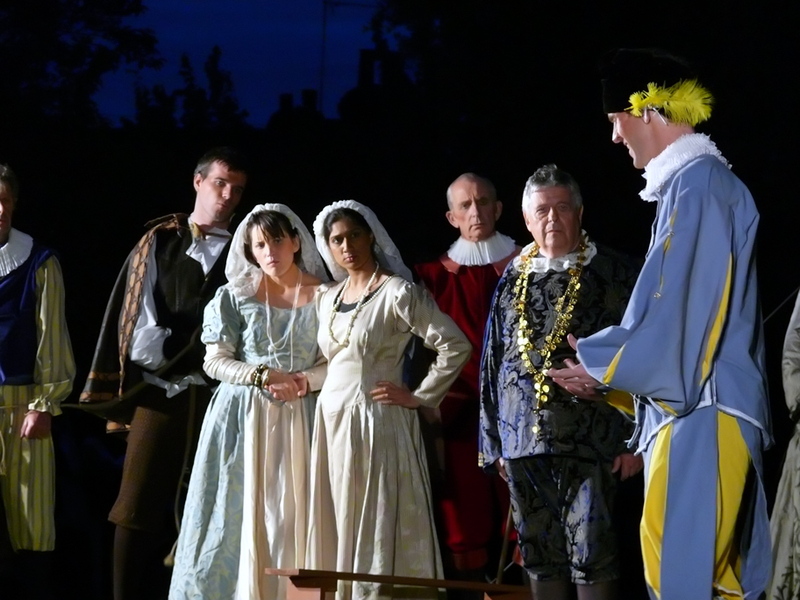 Come and enjoy an evening of open-air theatre in the Monastery Gardens in Bishops Stortford. If you need to give the bard an actuarial twist then why not come to asses the risk of deceit. Comments Off on Was Shakespeare an Actuary?